The DUI (Driving Under the Influence) process begins the moment the police officer suspects impaired driving. The DUI charge itself is a criminal charge. At court, the driver will appear in front of a judge and will be advised of the charge. Within 90 days of an arrest, the driver can petition the court for a hearing to rescind the suspension and must additionally be provided a hearing within 30 days of filing or on the initial court date. If the finding is not guilty, the driver will be discharged without consequence. If the finding is guilty, a sentence hearing will be held. 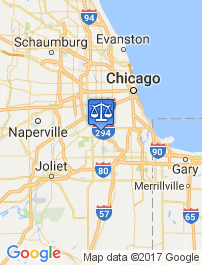 Trusted Illinois Lawyers for DUI & Criminal Defense. 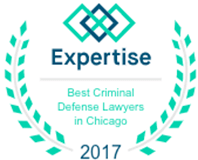 What does a DUI Lawyer Cost? $1,500 DUI Attorney Representation, available for a limited time; some restrictions apply. 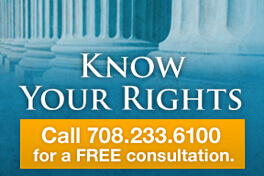 Contact an affordable DUI Lawyer. Fill out the form below to receive a free consultation.